We just started watching Snowfall by director John Singleton. Our verdict? It’s riveting and addictive … like crack! Love the ensemble cast … did you know that the lead is a Brit? Now you do! 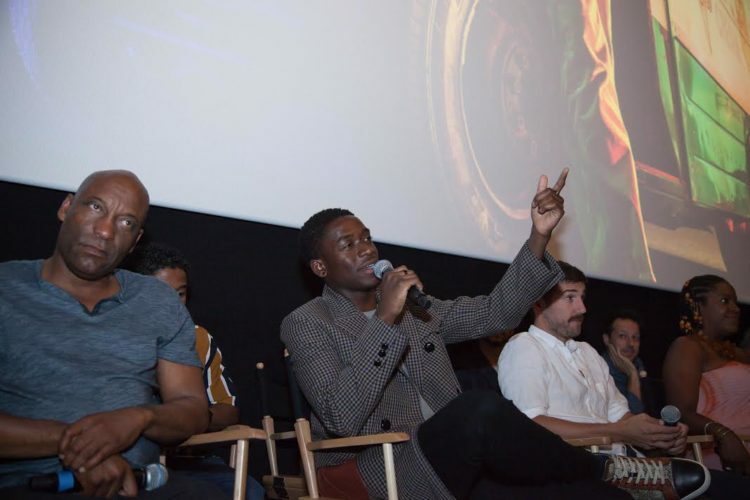 Snowfall is a historic look at the 1980s and the introduction of crack cocaine which lead to epidemic addiction and mass incarceration. It’s about money, power and respect! We went to the series’ touring screening party here in NYC to learn all about this season. Season two follows our ensemble of characters as they continue on the path toward money, power, and influence including: Franklin Saint (Damson Idris), a young street entrepreneur beginning to experience the perils of success; Teddy McDonald (Carter Hudson), a CIA operative who finds that his off-book drug-funded operation may be vulnerable to unexpected sources, both personal and professional; Gustavo “El Oso” Zapata (Sergio Peris-Mencheta) and Lucia Villanueva (Emily Rios), the drug-running couple who discover the potency of crack and try to exploit it, despite the new dangers involved. 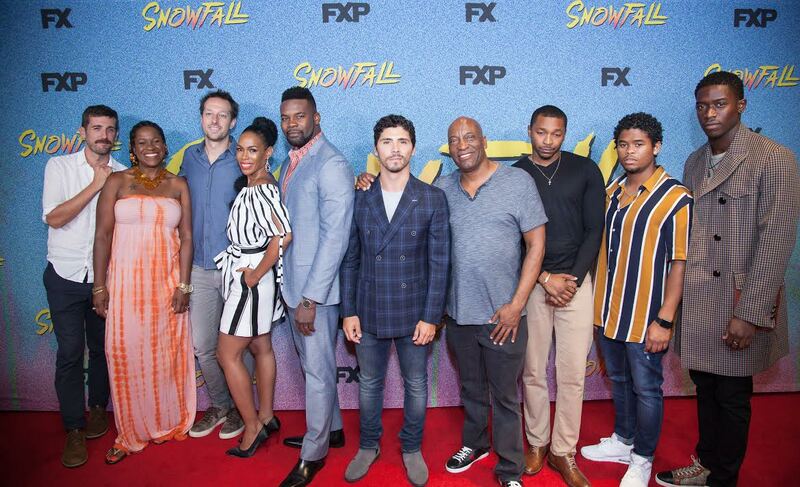 Catch Snowfall Thursdays at 10 p.m. on FX. What We’re Watching This Week! 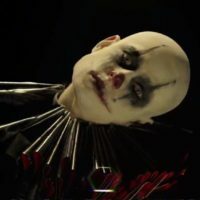 AHS: Cult on FX! Broke & Famous on Reelz Channel TV DivaGal Spotted Exclusive: John Mayer Pre-Thanksgiving Party Night! 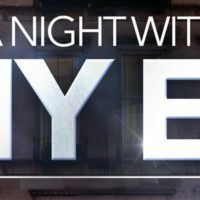 What We’re Watching This Week: A Night With My Ex on Bravo! Plus Advice On Getting An Ex Back!